The go-everywhere boots with a sleek, simple look. Walk the dog, weed the garden, then head out to pick up the kids. 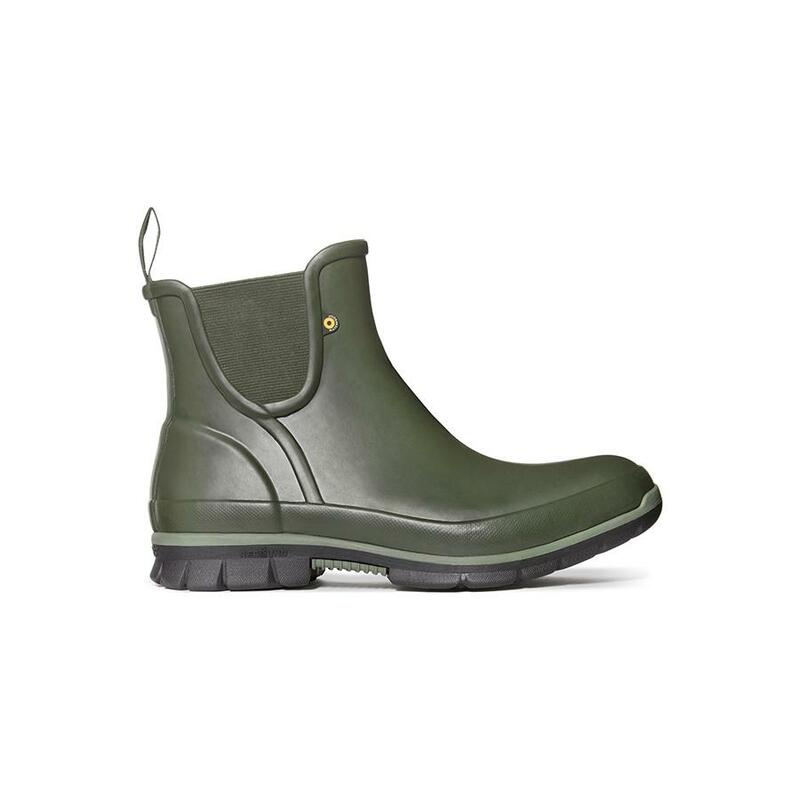 These women's boots keep you dry and comfy all day with a fully waterproof design. Rebound shock-absorbing cushioning adds spring to your step, and a heel pull loop makes them easy to slip on.